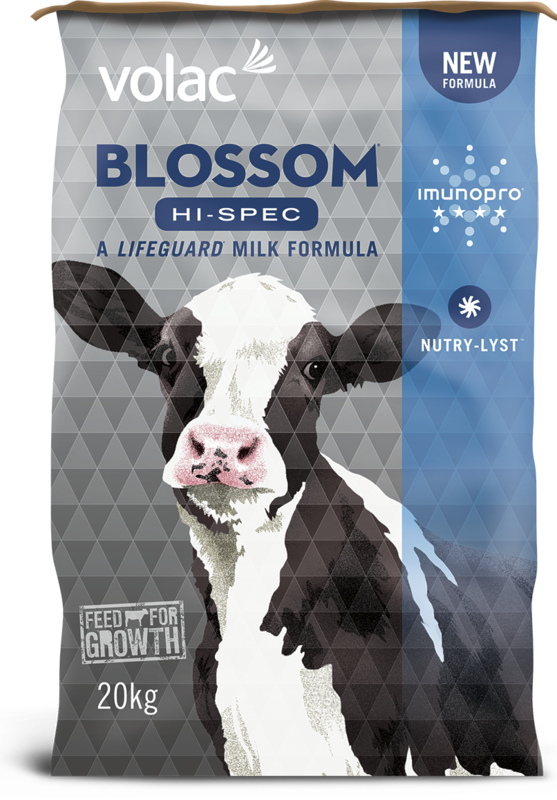 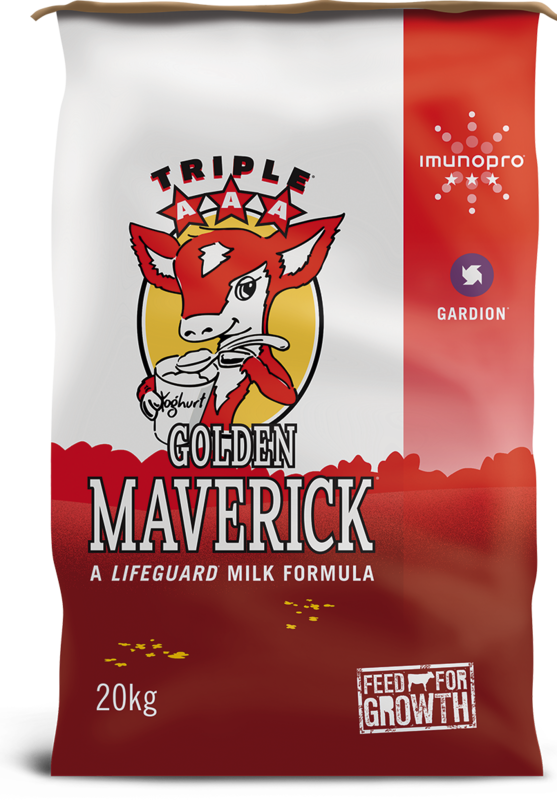 Our ProductsUnder the name of Lifeguard, we have put together the best range of milk formulas on the market. 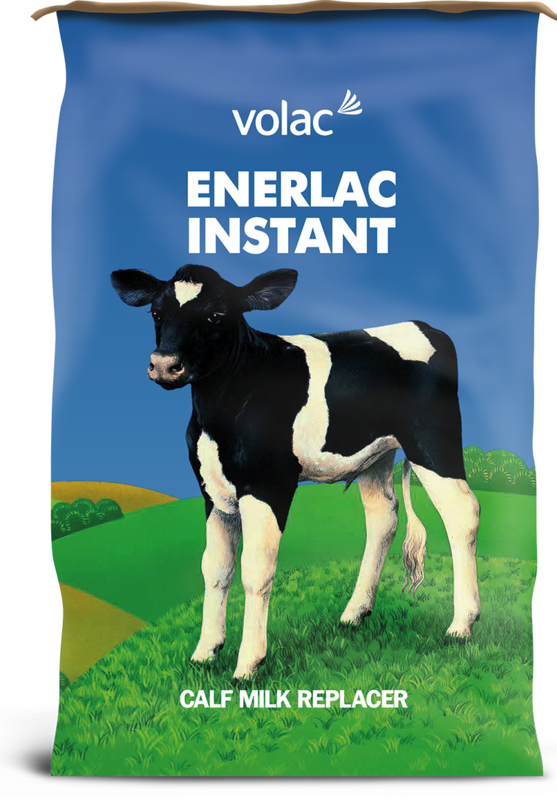 Lifeguard embodies a set of principles from Volac that drive our milk formula development and manufacture. 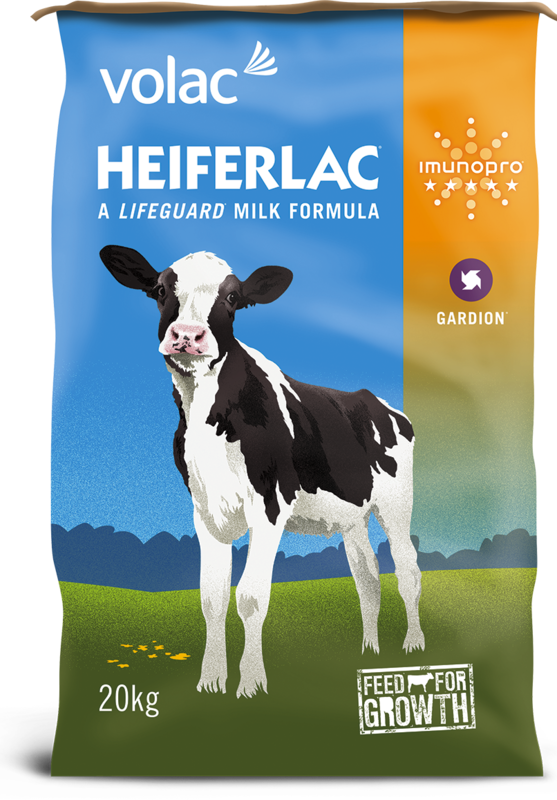 Each Lifeguard formula is designed to meet the different challenges faced by modern livestock farmers, making them more productive and giving calves the best start in life. Based on recommended feeding rates with access to ad lib starter feed and water. 'Other' includes moisture, vitamins, residual carbohydrates and feed additives. 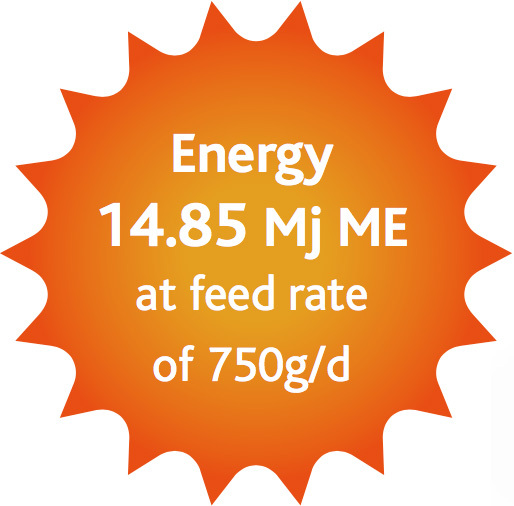 We have over 40 years’ experience of both feed and feeding expertise. 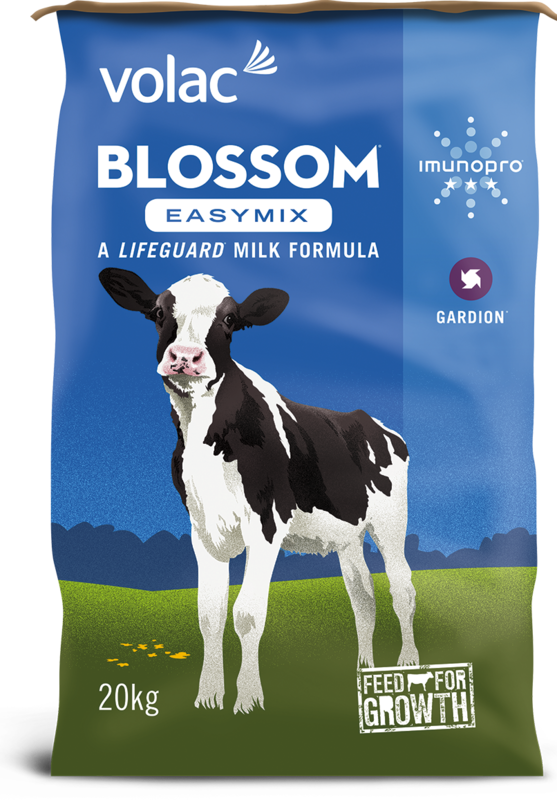 Our superb range of new Lifeguard milk formulas is supported by the best technical support and training available in the industry today. 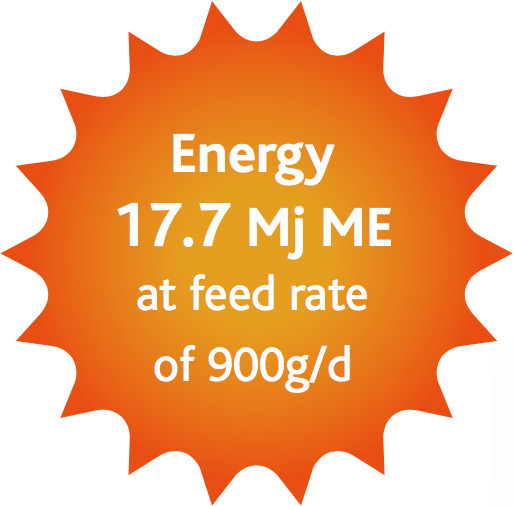 We also offer a comprehensive range of feeding equipment, from fully computerised systems to more basic setups, giving farmers the flexibility to choose a system for their farm requirements.